The “Spiti” means the middle land; that lies between India and Tibet. The Spiti Valley journey brings you close to never ending landscapes, ancient world monasteries, gushing wide rivers, crystal clear blue lakes, snow-capped peaks, glaciers, and clear blue skies. In the valley, each carved mountain, treacherous roads, and innocent villagers have their own story to tell. The travelers like us (me and Tashi) get mesmerized to become a storyteller, photographer and travel blogger. The famous story writer Joseph Rudyard Kipling said: “Spiti Valley is a land of god and this place is no place for men. Here the mountains peaks are high enough from the feet and silence has beaten this place” – I completely agree, there is no human/vehicular noise, no pollution, no over development, no industrialization. How silent and ethereal the place is Only wind and water sing their own songs. 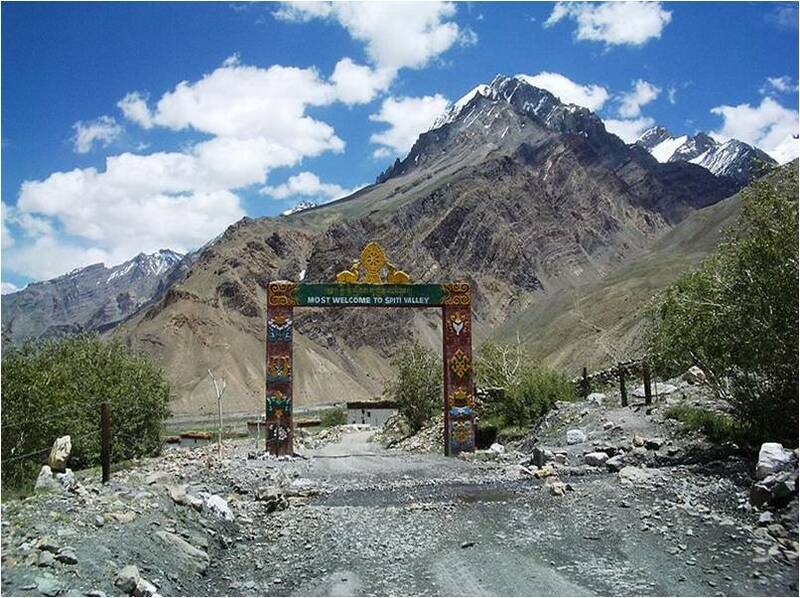 The Spiti Valley has its own crazy aura which binds you to sit quietly and get lost in nature. You start planning to stay back, instead of going. Here in few pictures from our lens, I will describe how the beauty of this “Land of God” turned us to a passionate photographer and travel blogger. 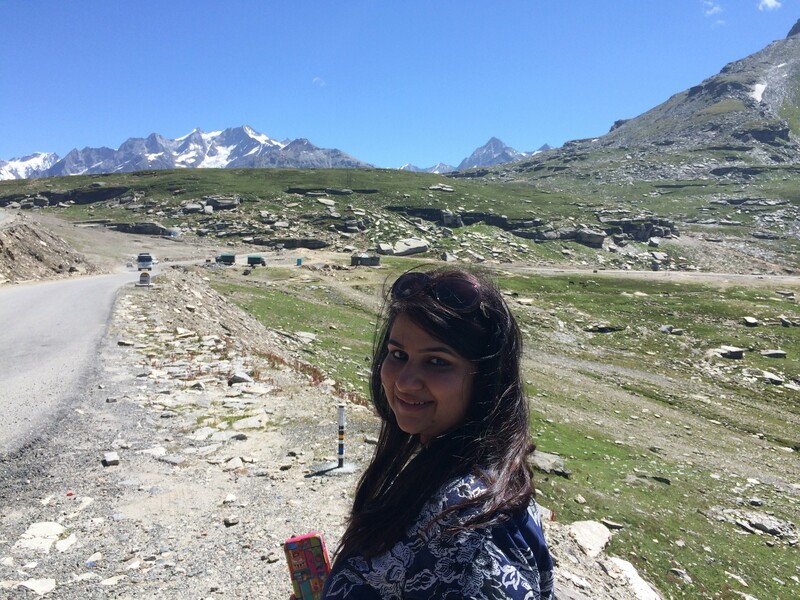 Our journey started from Rohtang Pass, also known as Pass of the Corpses. This pass connects Kullu valley with the Lahaul and Spiti valley of Himachal Pradesh. 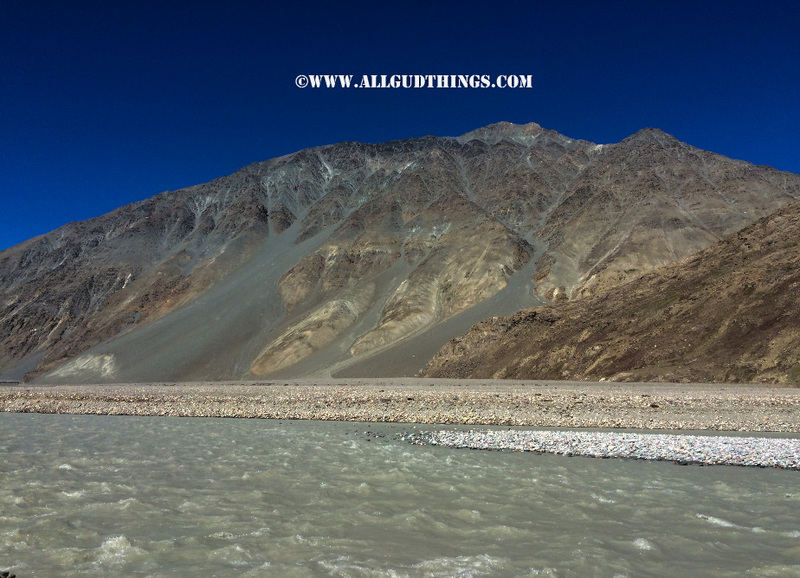 We were heading towards Chandratal Lake but each mountain on the way stopped me for a click. I wonder how beautiful each peak is carved naturally. The mountains call me to reach the heights and explore the most unexplored paths. Before reaching the mesmerizing Lake of the moon, on the way, there are so many crazy valleys. Each valley is covered in hues of golden sand, rocky mountains peaks covered in snow, glaciers, and river flowing in the center of the valley. Such views make me think nothing else is more beautiful than this place. The complete semi-arid dessert, Spiti valley is a world in itself. There are hardly any humans. The wind, water, and nature have written their own stories on each wall. 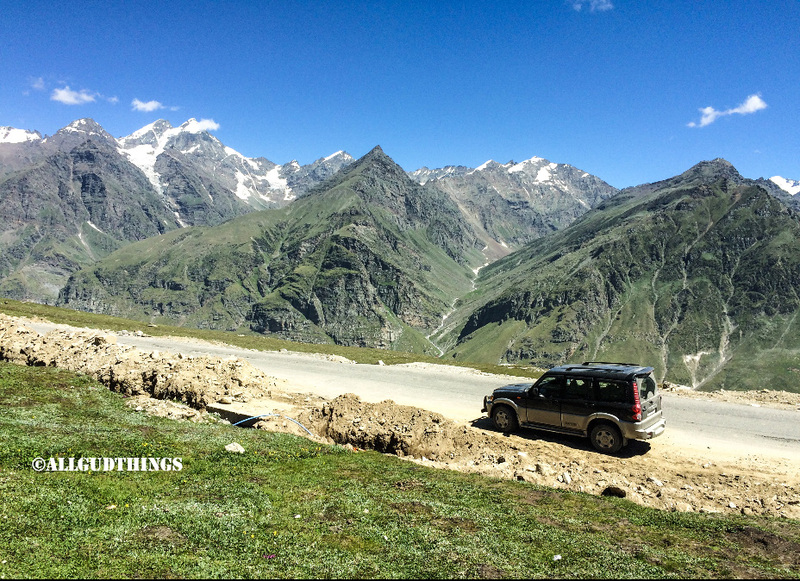 The valleys are so wide and mountains peaks are so high; that I and this huge vehicle; Mahindra – Scorpio seems to be like ants in this panoramic view. Driving just next to the river bed, and again mountains have changed their colors. I wish I could count the color hues of mountains in this valley. Here comes this master place for which the whole journey started. The Chandratal Lake, located at an altitude of 14,100 feet where each mountain changes its color every hour. It is so clean, so quiet and so beautiful. We spent here one day and night. For details check my blog post on Chandratal click here. 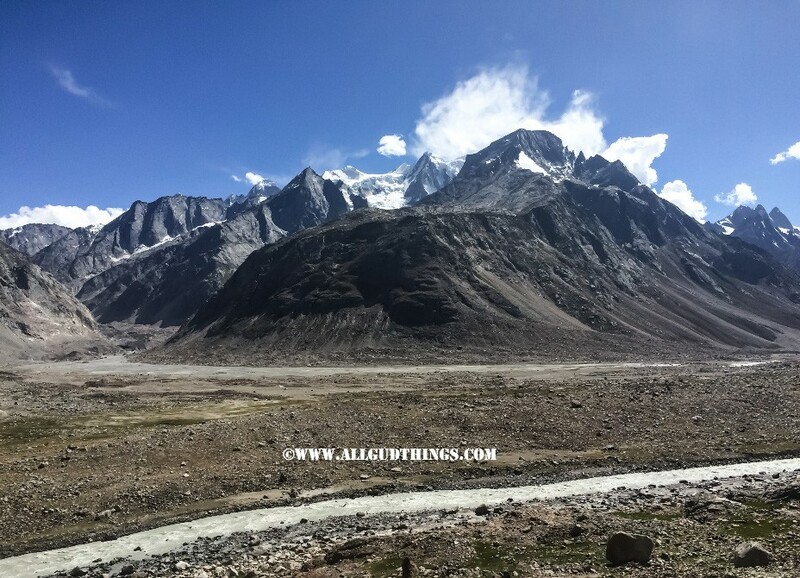 The Kunzum pass located at 15,600 feet is a high mountain pass that connects Kullu Valley and Lahaul valley to the Spiti valley. The fluttering prayer flags have Buddhist mantras and prayers displayed on them produce a spiritual vibration that is activated and carried by the wind across the countryside. Here the wind was at full speed and check my Scorpio has turned gray from Black. My next stop was at Kaza the capital of Spiti Valley. 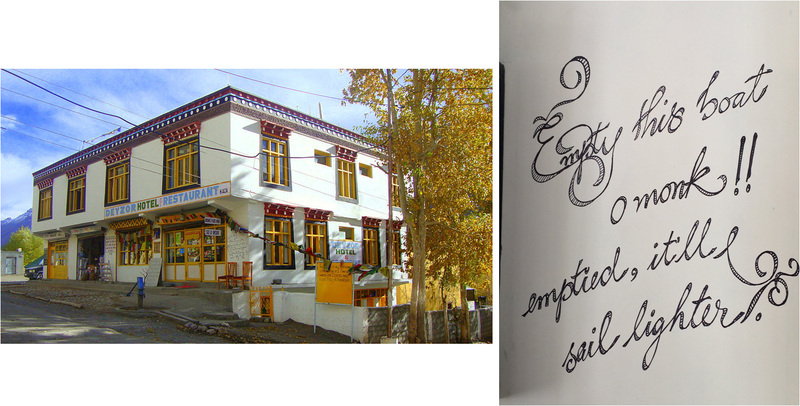 The Hotel Deyzor, Kaza is an awesome property, where this wonderful caption and calligraphy pulled me to click. Hotel Deyzor represents a true spirit of Spiti Valley for any traveler with a comfortable stay & good Dining Menu. The way in which it has been constructed at such a remote location is really applaudable. Next day we started our journey from lush green Dhankar village; an abode in heaven. 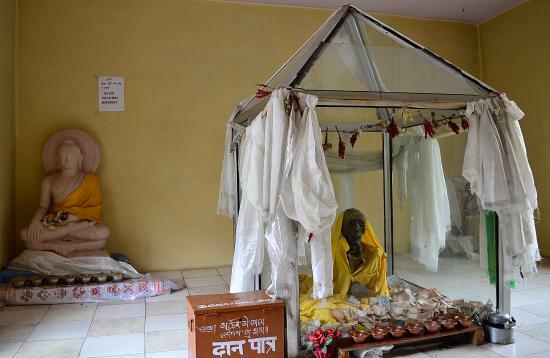 Dhankar is the old capital of Spiti and lies between Kaza and Tabo. It is built at an altitude of 12,774 feet. The village seems as a spur or bluff which stands out into the main valley and ends in a precipice. Ahead Kaza, we stopped at Tabo. 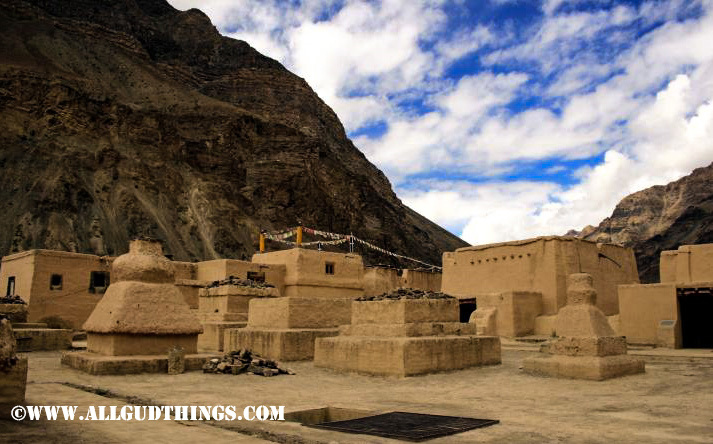 The Tabo Monastery lies at the bottom of the valley, unlike the other monasteries perched on the top. The monastery offers you a stay at a mere amount of Rs 500 per person. The rooms have mud lining on the walls and ceiling and are super cozy and comfortable. Oh! Not to be missed! On the way, there is 550 years old mummy of Saint Sangha Tenzin in sitting position at Gue Village. The locals believe that she gave up her life while meditating. 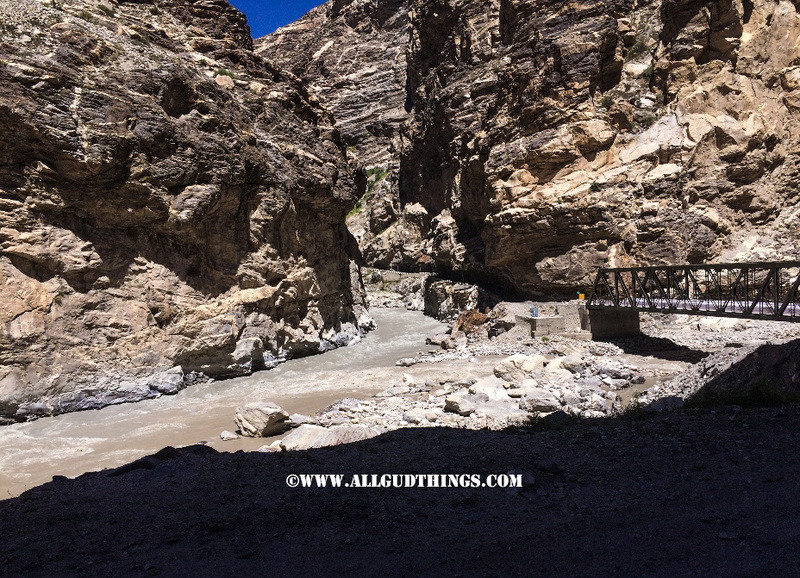 Heading towards Kinnaur Valley, at Khab there is a confluence of two rivers –the Satluj and Spiti River. Check whole scene is so picturesque. Last but not the least; when roads were that adventurous and nature had so much to show, we got transformed to a writer, poet, travel blogger, storyteller, and photographer. We say travel to this terrain, even you will explore and get to know more about yourself. Wow, what beautiful landscapes! When would be the best time of the year to visit Spiti Valley? Thanks a lot for this advice! Thanks Ariane. The best time would be between June – August. That land seems just made for photography–it’s probably hard not to stop every few minutes and take a few more shots. The site of the monastary there in the mountains must be amazing. Seen so many pics of Spiti valley yet not getting lucky enough to get there. I am not even close to planning. But I hope things may turn in my favor soon. Its worth visiting and hopefully you will visit it soon. It is so beautiful. The mountain views and the land is so dreamy. Looks like not too cold too so it’s perfect to hike! The old mummy is quite creepy! Agreed. 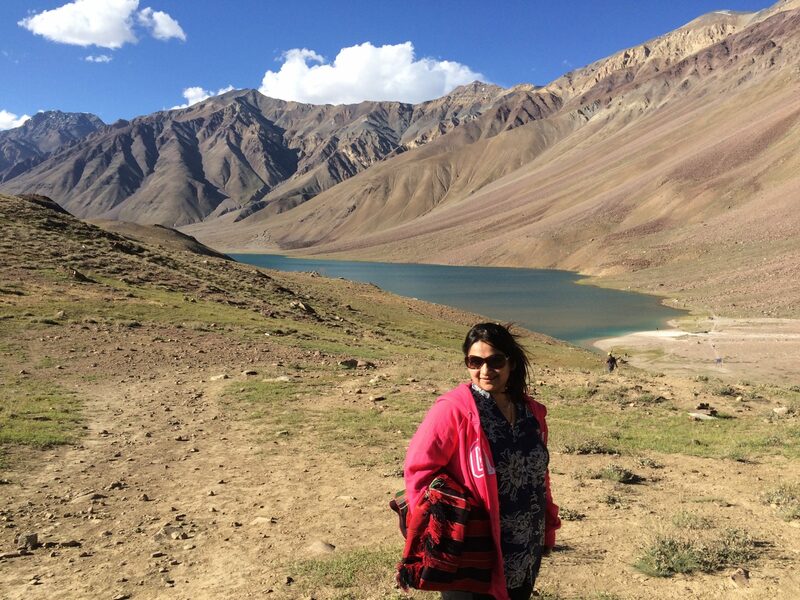 The best time to hike in Spiti is from June – Aug. After that temp goes extreme. Since i love India and Tibet, both i would like for sure to visit the place between them . Even the name sounds appealing to me. I always liked valleys and i think this one would fit my soul, thanks for the introduction to it. If you love valleys and mountains you will for sure love this place. It is untouched Land of God. I’ve never heard of Spiti Valley! The photos are absolutely stunning. And you are so lucky that you got to see so many yaks. I would love to go there and experience the peacefulness for myself. Spiti is amazing and out of world. There is peace and everything you had dream of. 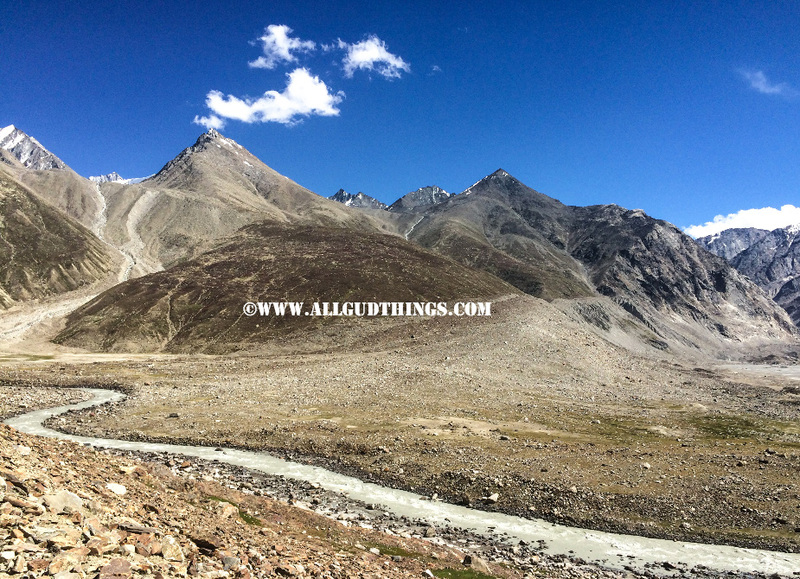 Spiti is in my wishlist for long now, so much that I have 2 different guide books on Spiti! Its high time I see the place with my own eyes. In the meantime, thanks for this visual tour. Yeah plan this year. its worth worth seeing. The landscape is gorgeous, looks like the perfect place for photo opportunities! Is that a glacier on the photo of the lake? The formation is quite unique! Its a perfect destination getaway from all the hustle bustles of life. Thanks Chloe. Agree nature is awesome. Amazing! I never hear of this place before and now I want to go there! What a landscape! Its pure Gods untouched Land. Whole land is carved out by water and wind. 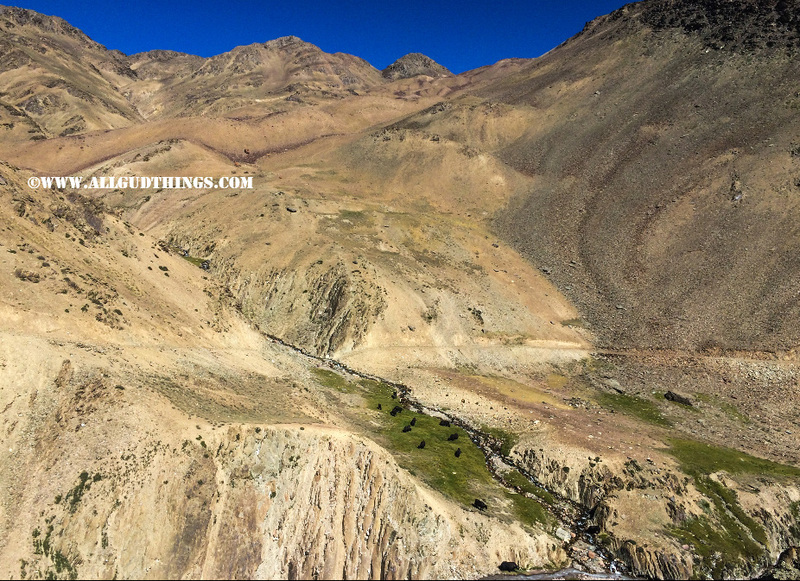 The Spiti valley is indeed a place that looks out of the world. The journey in itself is an epic experience with the varied and beautiful landscapes. Your pictures bring alive the enchanting and somewhat mystic beauty of the region in vivid detail. This is such a gorgeous place! The lakes and the valleys look amazing. I would have been tempted to jump into one fo the lakes if it wasn’t so cold. Everything about this locale is breathtaking! Absolutely stunning views!! Great photography- definitely a place to add to my bucketlist! 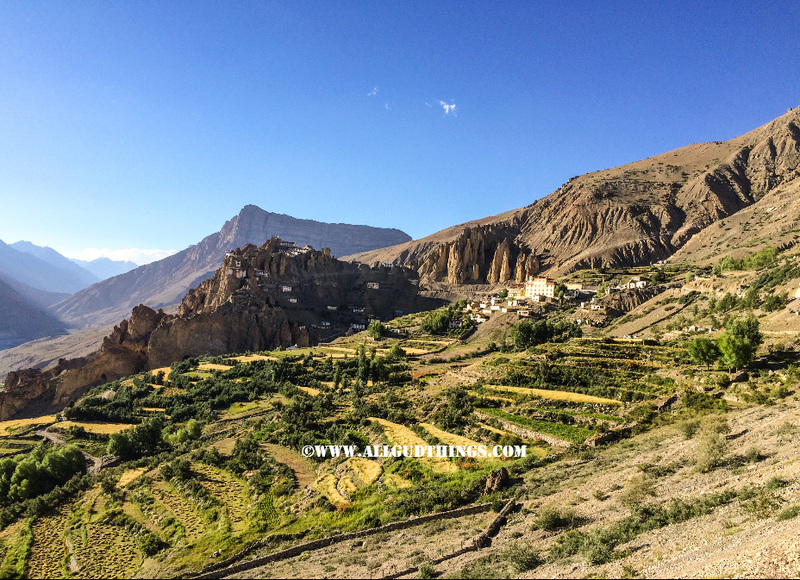 Hi, i never heard of Spiti Valley until I come across this article. Thanks for including lovely photos! This is absolutely gorgeous! It’s so incredible to see a place that has been touched by man so little! Those photos are crazy! Thanks for sharing, seems like it would be a lot of fun (just looking at the view seems so fresh). The mummy sounds a little bizarre, I might skip her, but the views of those mountains are stunning! I would love to see the yaks grazing, I’ve never seen one before! Wonderful write-up.. Loved reading it..